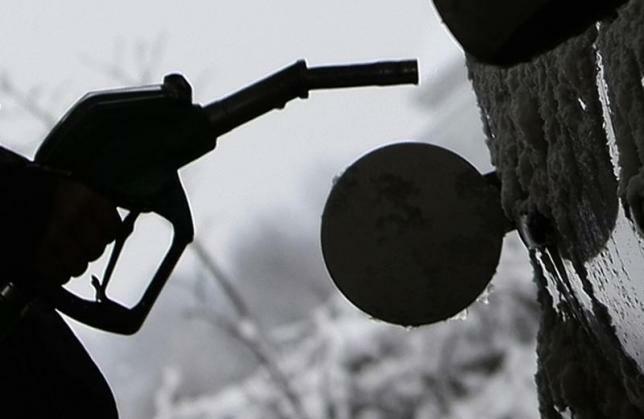 TOKYO – Oil prices fell on Wednesday after figures from an industry group showed US crude stockpiles rose last week more than expected, reinforcing concerns that the global supply glut continues unabated. The front-month contract in US crude futures CLc1 was down 47 cents at $40.98 a barrel by 0753 GMT. It struck a 2016 high of $41.90 in the previous session before closing at $41.45. The contract has rebounded more than 50 percent since hitting its lowest level since 2003 in February. Brent crude LCOc1 was 45 cents lower at $41.34, reversing gains in the previous session when it finished at $41.79. Brent has also surged more than 50 percent since hitting a multi-year low in January of $27.10 a barrel. “Net supply in the short-term should still be in excess and thus brings us to believe that the current uptrend is unsustainable,” said Phillip Futures analyst Daniel Ang in a note on Wednesday. The American Petroleum Institute (API), an industry group, said in a report after Tuesday’s oil market settlement that US crude stockpiles rose 8.8 million barrels last week to reach a record high of 531.8 million. The stockpile growth reported by the API was 5.7 million barrels higher than estimates from analysts polled by Reuters. Official crude inventory data from the US government will be released later on Wednesday. The official US data is likely to show that oil inventories rose to a record high for a sixth straight week, while oil product stockpiles probably fell, a Reuters survey showed. “Near-term direction is likely to centre on the degree of increase in US stockpiles,” ANZ bank said in a note on Wednesday.